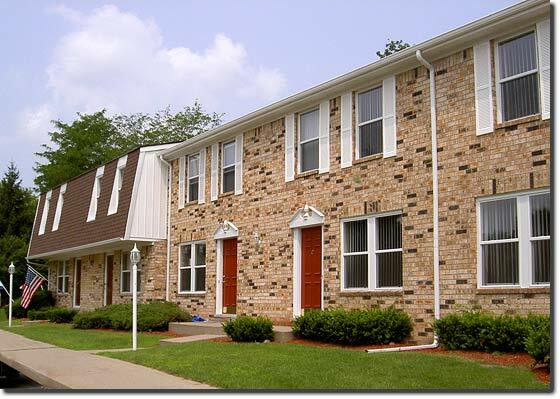 In the center of everything, and in the center of your life, Miller Park Townhomes are conveniently located just seconds from I-96 and the Cedar Street Exit with quick and convenient access to I-496 and US-127, too. Head downtown Lansing to the Capitol area for dining, shopping, a Lugnuts game and a movie or zip into East Lansing for the fun and excitement of the campus scene. No matter what direction you travel, good times surround you at Miller Park Townhomes. The Lansing area abounds with cultural and recreational opportunities -- museums, libraries, concerts, theater, sports teams and so much more. Whatever your pleasure, there is no shortage of exciting things to do in every direction from your Miller Park Townhomes. Miller Park Townhomes are located off Miller Road between Pennsylvania and Aurelius. Use Cedar Street Exit 104.